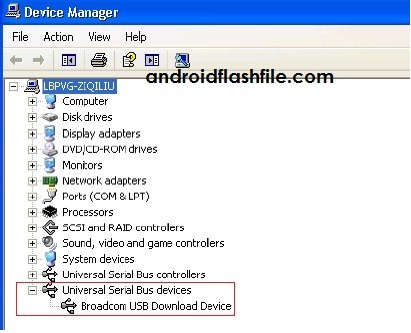 Latest Drivers to be install BRCM_WinUSB_Driver_v1.05 or newer. Now Connect phone into PC with a USB cable (USB 2.0 recommended). 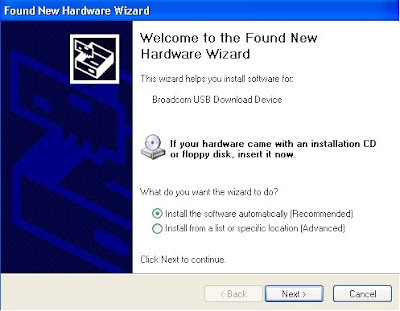 If you find “Broadcom USB Download Device” in device manager as shown in figure that means success.